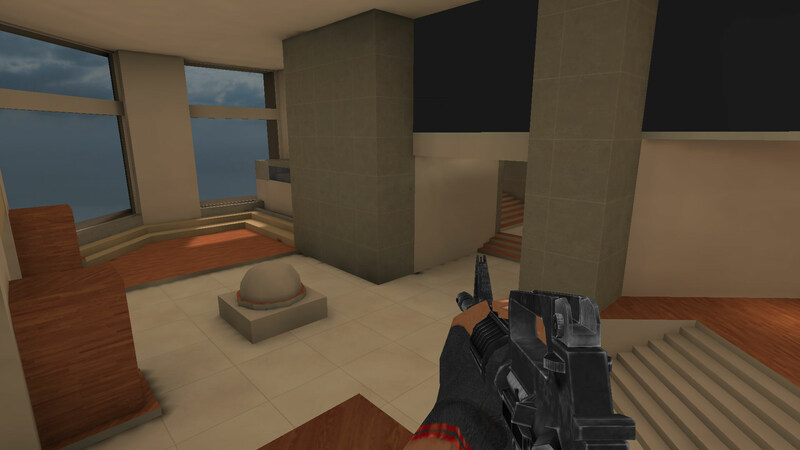 Renner is a medium-sized map set in a penthouse with a (I hope) quick-to-learn layout that should favor quick enemy confrontation. 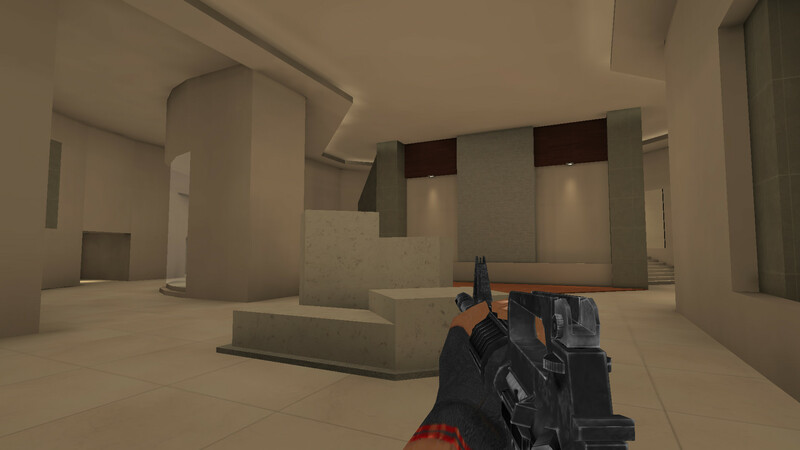 Currently in alpha 4, special thanks to the fine folks over at Custom Map Makers discord, z2x team and everyone who took the time to play and provide feedback on the map, y'all rock! 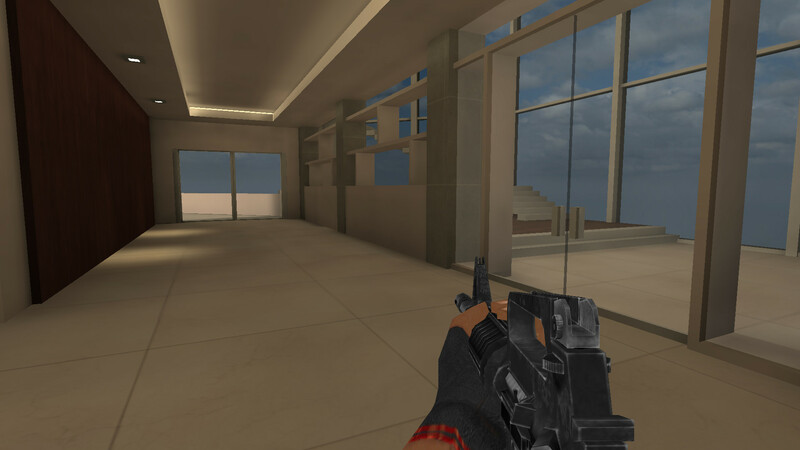 Get Renner alpha 4 here! 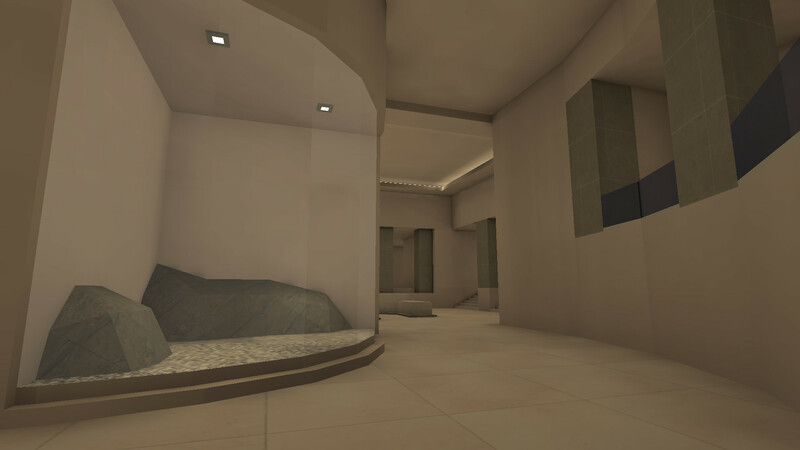 Hope all my Discord Feedback with all of the 29 Screenshots gets implemented, i really love the design of the map altough i kind of "contest" the outer barrier.